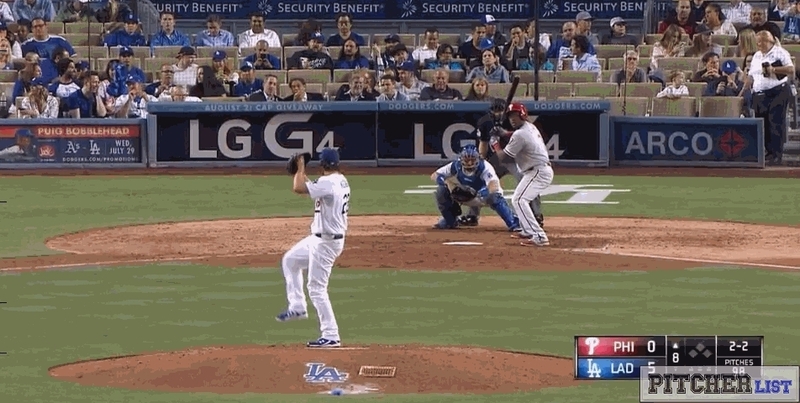 Two of the best lefties in the majors meet in the second round, each featuring the breaking pitch that made them stars. 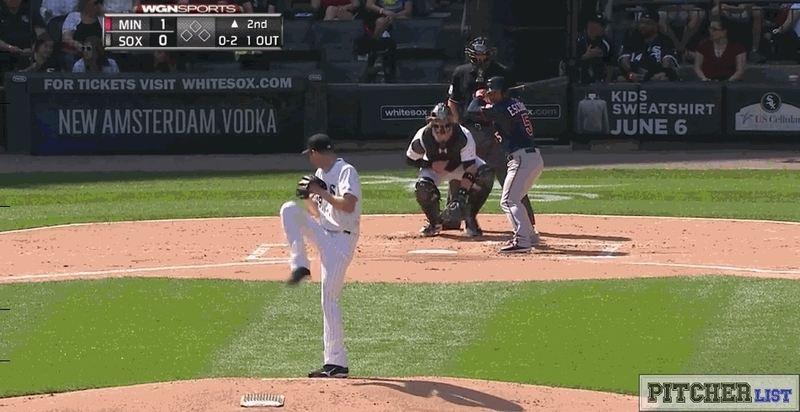 Clayton Kerhsaw‘s signature Curveball meets stiff competition in Chris Sale‘s sweeping Slider in a battle where there is no clear answer. Do you go for old school beauty in Kershaw, or wow factor in Sale?